The biosecurity laws of Australia prohibit certain plant materials, animal products and foreign food materials from entering the country. This is due to the risk of introducing diseases and pests in Australia. Such pests and diseases can be devastating to the tourism and agricultural industry of Australia. From 17th April 2019, people who do not declare prohibited items may have their visas cancelled or shortened. You need to declare food items on an Incoming Passenger Card when you come to Australia by plane. Your food may be inspected by bio-security officers on your arrival. You are allowed to bring oil, maple syrup, cakes, chocolates, coffee, biscuits and bread. However, you need to declare spices, pickles, tea, nuts, rice and dairy products. You can bring in medicines which are meant for your personal use. However, it is mandatory to carry your prescription written in English. The prescription should be from a doctor to certify that the medicines are meant to treat a medical condition. Also, you can only carry medicines for up to 3 months. Also, the medicines have to be in their original cover. You must also declare them to the Australian Border Force on your arrival. You are not allowed to bring in live plants. You must declare seeds if you are carrying them to Australia. Migrants tend to bring in special items for festivals Diwali and Rakhi, as quoted by SBS News. You must declare these items while bringing or sending them to Australia. These items may be inspected by ABF staff at the Australian border. The ABF forbids you from bringing in items like fresh flowers, fruits, nuts, dry fruits and Indian sweets. What can you do if you are carrying a prohibited item? The crew of your aircraft or cruise vessel will provide you with an Incoming Passenger Card. The Incoming Passenger Card is a legal document. You have to mark “Yes” if you are carrying any plant, animal or food items. You can either dispose of these items yourself in bins available at the terminals. Or you can have these items assessed by the Dept. of Agriculture and Water Resources biosecurity officer. What happens if you do not declare a prohibited item? Your luggage may be inspected by a biosecurity officer irrespective of whether you declare any items or not. It is mandatory to declare any item that may pose a biosecurity risk, as per SBS News. Be prosecuted or fined for more than $420,000. You may also be imprisoned for up to 10 years. However, if you truthfully declare all prohibited items, you will not be penalized under the BioSecurity Act of 2015. The ABF says that people caught bringing in prohibited items may be banned from entering Australia for 3 years. 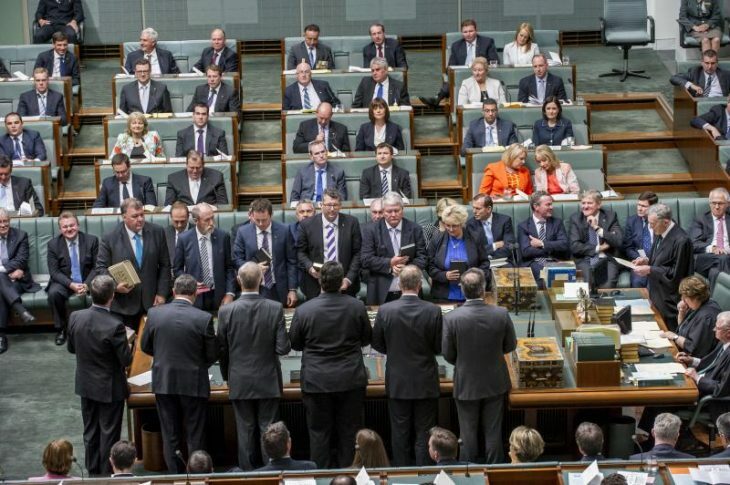 How does the latest Australian Budget affect immigration? The Dept. 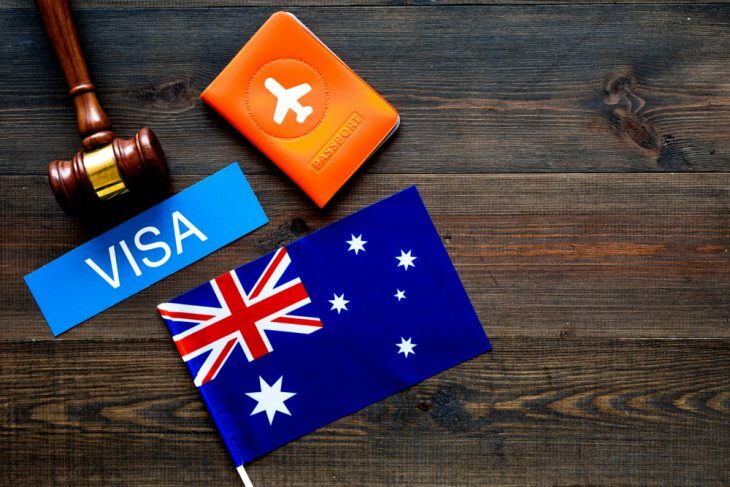 of Immigration of Australia has announced a 5.4% increase in the visa application fee. This increment will be effective from 1st July 2019. The Dept. has also announced that the Visitor Visa fee would remain unaffected. For Contributory Parent Visa applicants, there is some good news. There will be no increase to the second instalment of the Visa. The current fee is $43,600 per person, as per SBS News. The fee increment will be applicable on visa applications that are submitted on or after 1st July 2019. Visa applications which are submitted prior to 1st July will not be affected by the impending visa fee increase. An inquiry set up by the Australian Govt. has provided 10 recommendations to regulate migration and education agents. The inquiry sheds light on the lack of accountability for education agents in Australia. 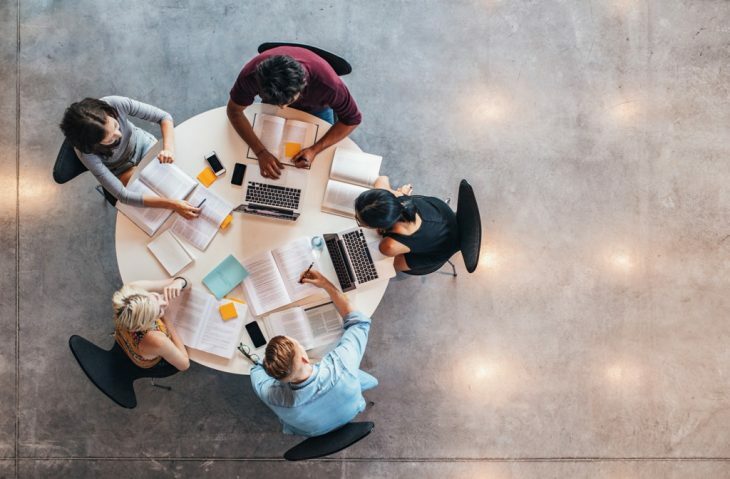 This often leads to the exploitation of international students at the hands of unethical education agents. The Joint Standing Committee on Migration began in March 2018. The intention of the committee was to explore the efficiency of the current regulations of education and migration agents in Australia. The committee submitted a 138-page report in February which recommended establishing an education agent register. The committee also recommended putting more rigorous checks for the qualification of an agent. It also recommended establishing a sanction system for agents who are non-compliant. The first page of the report stated that there were loopholes in the current Australian immigration system. These loopholes are often exploited by organized crime and illegal labour-hire companies. One of the illegal practices followed by unethical education agents was making false promises to international students. There have been cases where foreign students were told that a certain course was a route to PR when it was not. There have also been cases where education agents have advised people to apply for a Student Visa to buy time. Such people were then able to look for a family or find a job in Australia. There have been several instances where education agents have provided unregistered immigration advice. It is illegal for education agents to provide migration advice in Australia, as per SBS News. They can only do so if they are also a registered Migration Agent with the MARA (Migration Agents Registration Authority). However, it has been found that education agents often lodge student visa applications for overseas students. It has also been found that they also lodge employment and PR visas for these students once they complete their education. The report also stated that the Dept. of Home Affairs has not sufficiently regulated education agents. Julie Bishop, Foreign Minister, has confirmed that Australia is working with New Zealand to make passportless travel a reality. Under a new proposal which the Australian Govt. is considering, Australians could one day travel without passports. The Govt. is proposing a “cloud passport” which will store biometric and identity information online. Thus, Australians would, in future, would not need to carry a physical passport. Ms Bishop spoke to reporters in Melbourne. 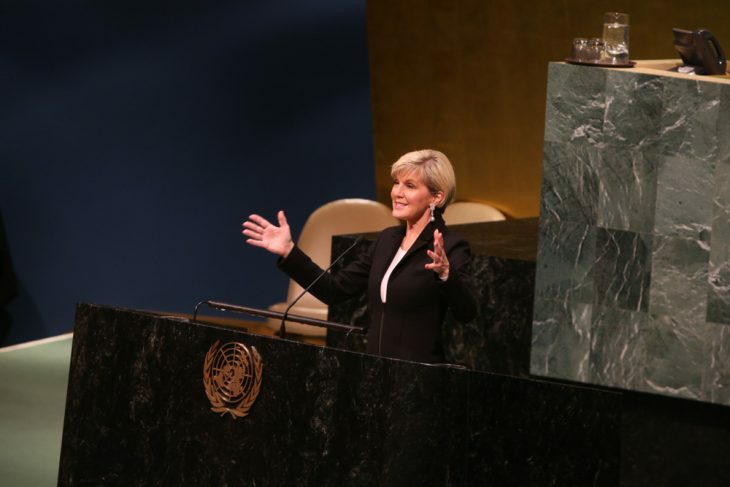 She said that Australia is in discussion with New Zealand over the necessary requirements. Security is also being discussed which the Australian Govt. would like to put under trial and implement. Ms Bishop also said that security is of prime importance. Australia will refrain from adopting the system if it could not be made secure, as per SBS News. Australia prides itself on having one of the most secure passports in the world. However, by implementing new technologies, the country could definitely do better. Ms Bishop believes that using the same old technologies year after year will not make Australia more productive or progressive. However, for the new proposal, security standards would need to be improved. Security standards have to be strengthened so as to store personal information on the cloud. She also hopes that the idea would go global. As per data from the Dept. of Foreign Affairs and Trade, 38,718 passports were reported as stolen in 2014-15. An Indian nurse has been given a second chance to stay in Australia even though her PR application was refused. Her PR application was refused for use of fraudulent documents. She has been allowed to stay in Australia as her stay has been deemed as being in “public interest”. 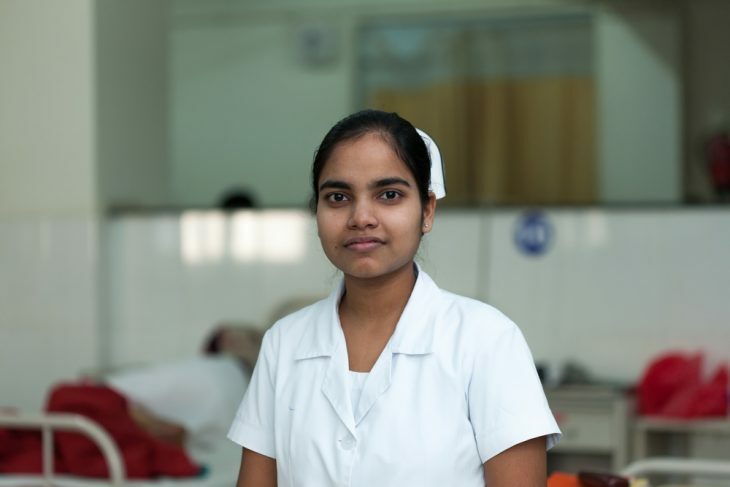 The Indian nurse who worked with the NSW Health Dept. had her PR Visa refused which she had submitted in Feb 2016. The Dept. of Home Affairs investigated her case after being tipped off by anonymous sources. It was alleged that her husband had committed identity fraud and also had a criminal record abroad. He was also accused of travelling to Australia on a false passport. The Dept. of Home Affairs alleged that the matriculation certificate of the husband was forged. The same certificate was used to obtain an Indian passport under a false identity. Officers of the Dept. of Home Affairs in India found that the roll number on the matriculation certificate did not exist in the school records. The husband was invited to comment on the above information. He said that he had appeared for his matriculation privately as he was not good in his studies. He said he completed his exam when he was 14 years old. He also said that his father lived abroad and his mother did not realize that a forged certificate was issued as she was uneducated. He went on to deny that that certificate was not used to obtain an Indian passport. He also submitted proof by providing documents which were given by the Consulate General of India. He also denied that he had a criminal history abroad by providing a positive police clearance certificate. However, when he was summoned by the Administrative Appeals, he agreed that he had only studied up to class 8. He also said that had he known the certificate was forged he would not have submitted it to the Australian authorities. The Tribunal was satisfied that no identity fraud was committed. It was also satisfied that the husband did not have a criminal record. However, the Tribunal had to decide whether submitting a forged matriculation certificate could merit a visa refusal. Supplying false documents can invoke the Public Interest Criteria 4020 under Australian Migration Law. Such applicants may be banned for up to 10 years, as per SBS News. The Tribunal found that the husband did not meet the PIC 4020 due to the forged certificate. However, it found compelling circumstances which proved that the couple’s stay in the country was in the greater good of Australia. Hence their PR visa was granted given them a second chance in the country. 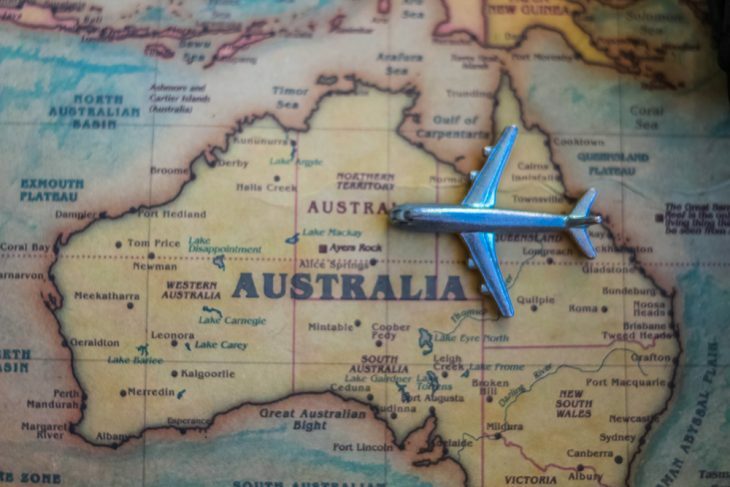 The new Subclass 491 (Skilled Work Regional Visa) of Australia will come into effect from 16th November 2019. However, the legislation for the same has been now made available. This will definitely allow Australia aspirants to plan towards the end of the year. The Australian Govt. plans to redefine what a “regional area” in Australia means. This definition will be applicable to all visa subclasses including studies in regional areas of Australia. Postcodes of the “regional areas”, however, have not been released as yet. Most of the requirements of the Subclass 491 visa will be similar to the Subclass 489 Visa. However, once the Subclass 491 comes into force, the Subclass 489 will cease to exist. Applicants whose spouse or common-law partner fulfils the “Skilled” requirements will get an extra 10 points. Currently, only 5 points are awarded for the same. The Subclass 491 visa will have a validity of 5 years, as per SBS News. However, there will be strict conditions for compliance to ensure that the primary applicant and his dependents live, work and study in designated regional areas only. After completing 3 years of stay on the Subclass 491 Visa, one can apply for the Subclass 191 (PR (Skilled Regional) Visa). To be eligible for the Subclass 191 visa, you must have complied with all the conditions of the Subclass 491 visa. You should also be able to provide evidence of 3 years of tax assessment notices. Also, your taxable income should be above a certain level which is yet to be announced. Following the advice of the Productivity Commission, the Australian Govt. has changed the points system for PR applicants. David Coleman, Immigration Minister, announced that the point system for Subclass 491 and GSM Visas will be revised. PR applicants are awarded points on the basis of the attributes that contribute to the Australian economy. The most important purpose of the Australian Skilled Migration Program is to augment the benefits of immigration to Australia. 5 points will be awarded to applicants whose spouse or common-law partner are able to provide evidence of competent English. 15 points will be awarded to applicants who are sponsored by a state or territory in Australia, as per SBS News. Applicants who are sponsored by a relative living in a regional area of Australia will also receive 15 points. Applicants who have specific STEM (Science, Technology, Engineering and Mathematics) qualifications will be awarded 10 points. Many skilled migrants find it difficult to find jobs in their field in Australia. 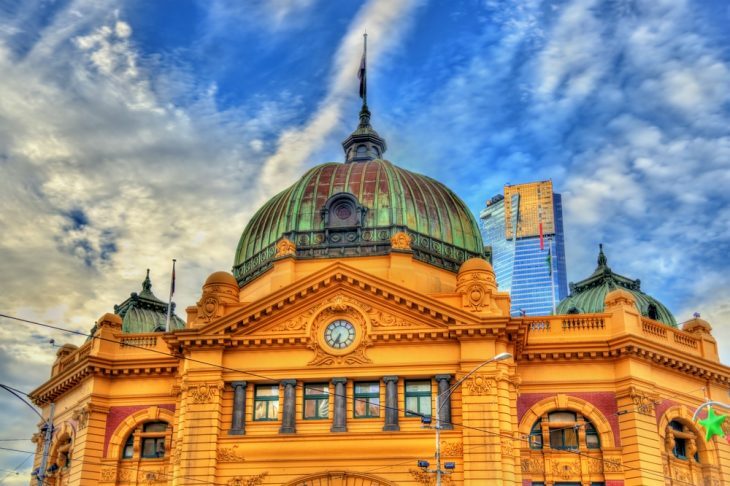 Australia has thus launched a new program to help skilled migrants find work. The new program has been developed by Ignite Potential, a Not-For-Profit Organization. 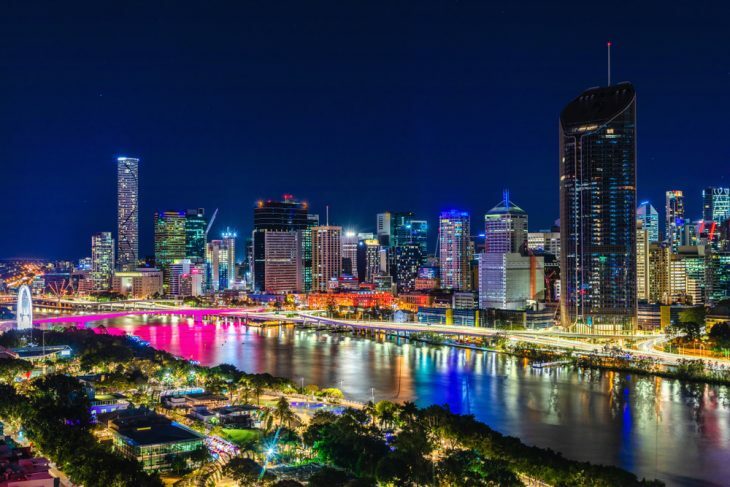 Bob Birrell recently released a report about the Skilled Migration Program of Australia. The report states that many occupations on the SOL are in oversupply, eg. Engineering and Accounting. Such migrants often struggle to find professional work. Career experts also say that migrants often struggle to find work as they are unaware of the job market. They also lack the cultural competence to integrate into the Australian work culture. The new program named “Onboarding and Mentoring” aims at helping skilled migrants find jobs. Sulal Mathai, Founder of Ignite Potential, said that migrants often struggle to find jobs. In their desperation, they often give up the hope of finding work in their own field. They resort to doing odd jobs despite their qualifications, as quoted by SBS News. Ignite Potential identified the gaps in the supported services that are provided to new immigrants. The new program will help immigrants induct into the Australian way of living. The program will also help them find relevant jobs. It will also train immigrants on cultural competence. The new program will be conducted in the form of training, workshops and mentorships. It will be available to all skilled immigrants. Some aspects of this new program will also be made available to foreign students. The program will be available free of cost to skilled migrants arriving in Darwin in2019. Mr Mathai added that this has been possible due to the Govt’s grant of $50,000. The program will be conducted three times throughout the year. The organizers hope to be able to replicate the program in other cities of Australia too. 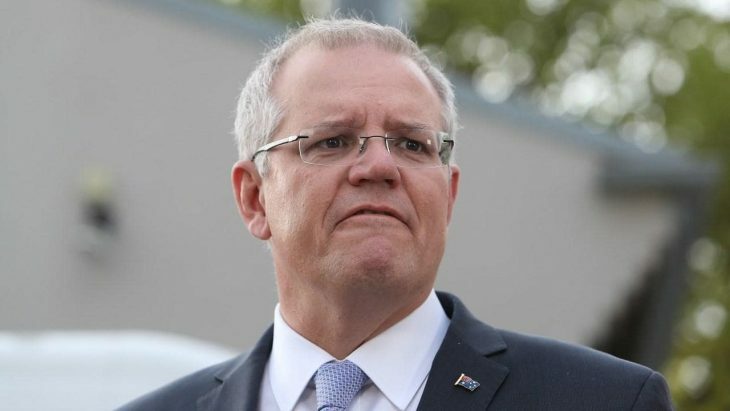 Australia announced its federal budget on 2nd April 2019. During the budget, the Govt. also announced the reduction of skilled migrant visa places for 2019-20. 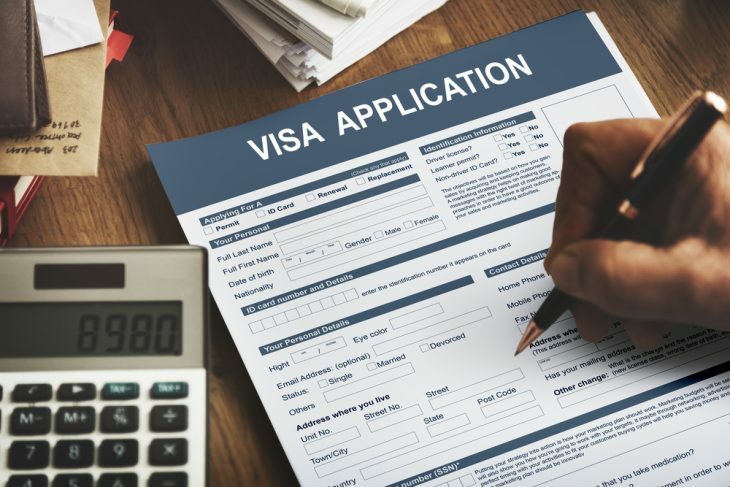 In 2019-20 only 108,682 spots have been allocated to skilled migrant visas. In comparison, the allocation for 2018-19 was 128,550 which was 20,000 more than 2019-20. Out of the 108,682 visa places for skilled migrants only 18,652 have been allocated to Skilled Independent Visas. The Skilled Independent Visa (Subclass 189) allows migrants to live and work anywhere in Australia. In 2019-20, 23,000 visa places have been assigned to Regional Visas. 24,968 visa places have been allocated to the State and Territory Nominated Visas. Visa holders would be required to live outside Melbourne, Sydney, Brisbane, Perth and Gold Coast among others. The annual intake for 2019-20 has been capped at 160,000. 47,732 visa spots have been assigned to the Family Stream. 236 places have been set aside for special eligibility. Child Visas were not subject to a ceiling earlier. However, in the current migration program, 3,350 visa places have been allocated to the same, as per SBS News.